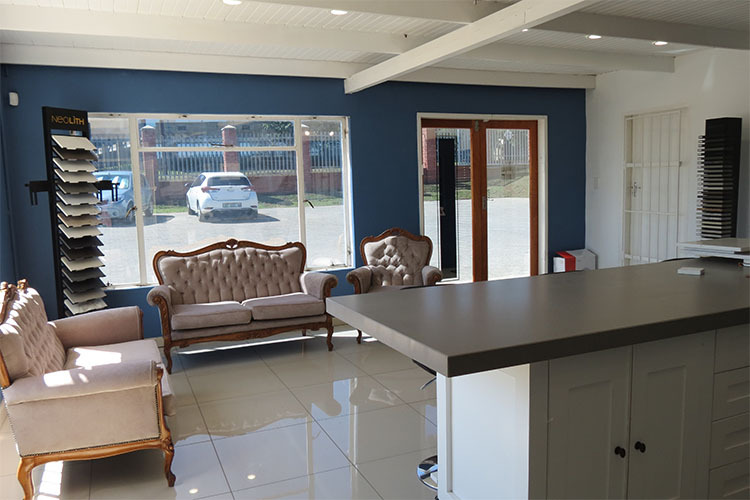 With more than 25 years experience, the large, well equipped factory in Pietermaritzburg makes use of the latest technology to manufacture specialized granite products. 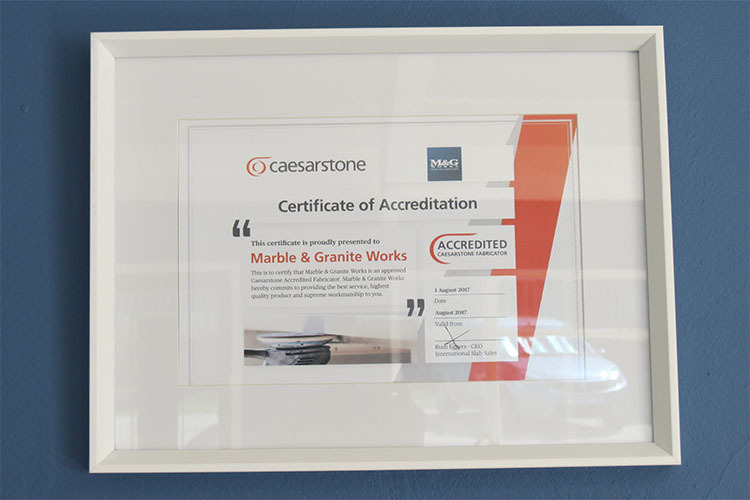 We are also accredited Caesar stone, Technistone and Silestone manufacturers and installers. 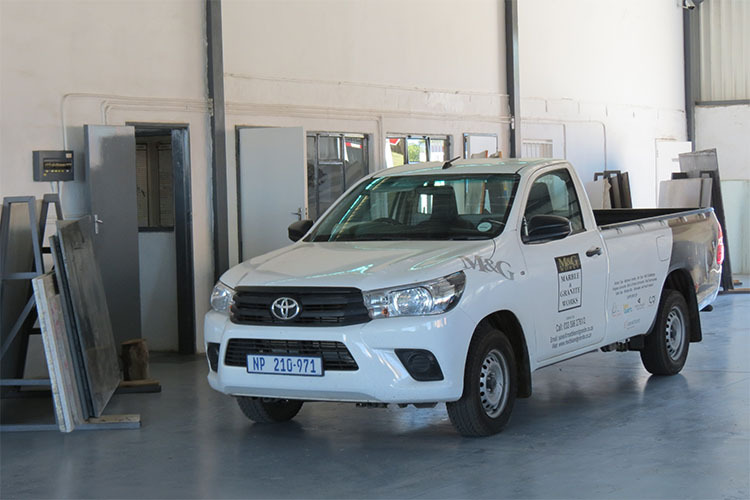 We specialize in the supply, manufacturing and installation of local and imported marble, granite and engineered stone tops to our customers. Our well trained staff is all dedicated to provide a service of excellent quality. 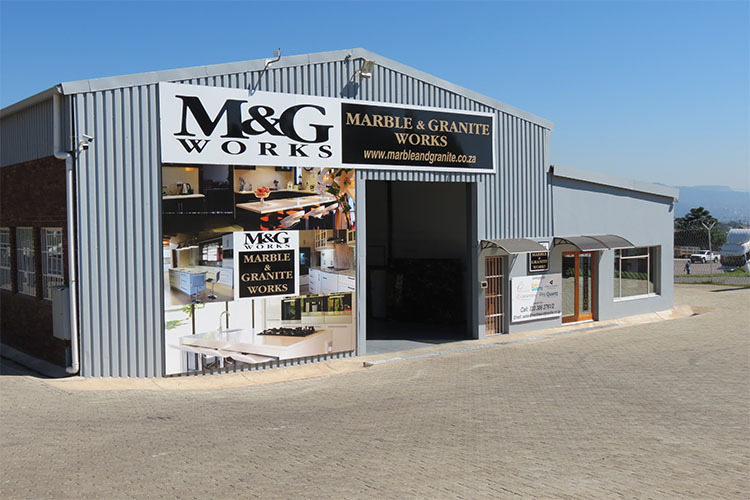 We have moved to our new showroom and on exhibit is a wide range of local and imported granites, marbles and Quartz product. 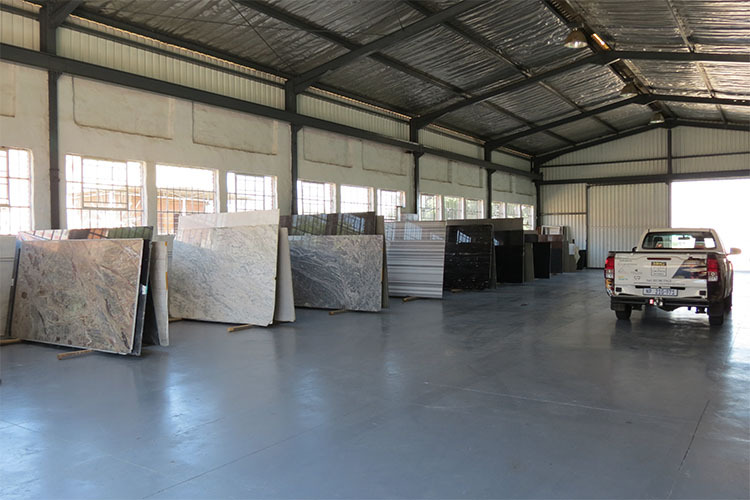 Clients can now view full slabs of assorted stone products in the comfort of a warehouse. 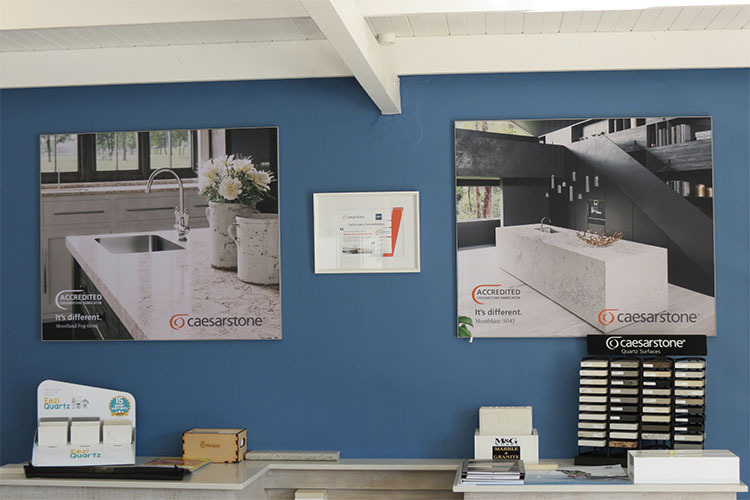 We have on display products form Milestone kitchens and Johnson Bros. Clients can now choose stone or quartz products at their leisure, seeing the product in all it’s beauty. As a development in a local neighbourhood, we thrive to keep our clients happy with superior workmanship from our suppliers. We use only the best. That is why we trust Marble and Granite with their craftsmanship. Marble & Granit have an excellent communication channel between the client and ourselves. 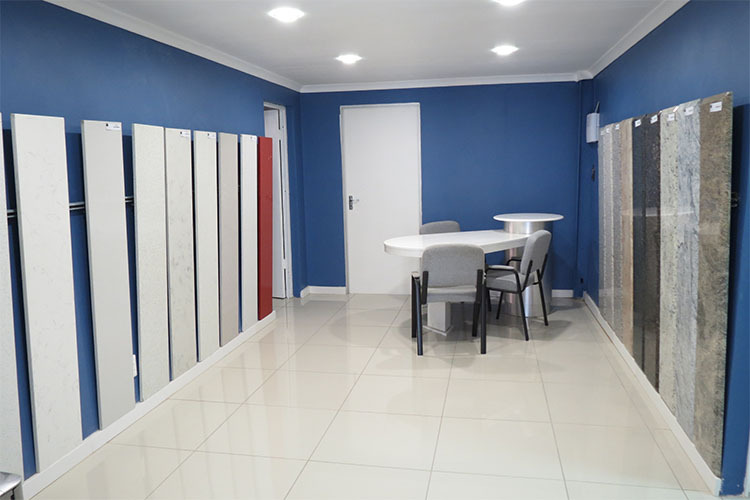 Dealing with dedicated trained staff, who take it in their stride to keep all our clients happy from helping clients with wise choices for their units to the spectacular finishes. They are always a pleasure to deal with. I’d recommend Marble and Granite to everyone!